Everything you need to know regarding the current competitive landscape facing Australian grain exports, including in-depth reporting on the emergence of Black Sea and South American competition in Asian export markets. What is the nature of Australia's present grain supply chain and how do we compare to the competition? AEGIC has done a considerable amount of research and analysis in this space - much of which you can grab here. For those occasions where we want to stimulate robust industry commentary that may be used in subsequent studies, or any other potentially useful work. 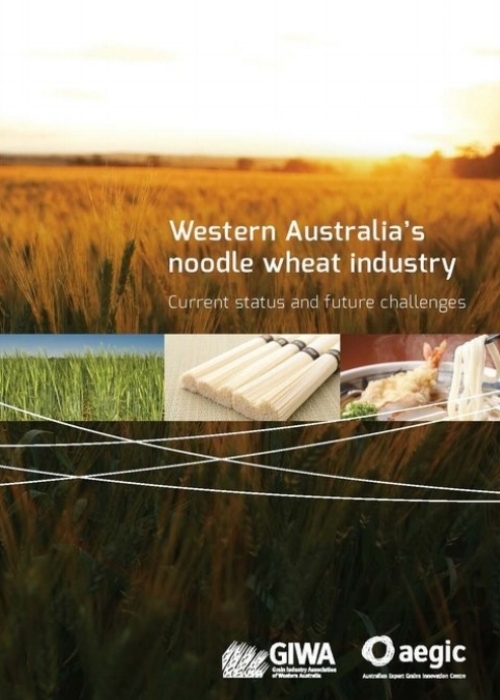 Grab your copy of AEGIC’s report on the WA noodle wheat industry.